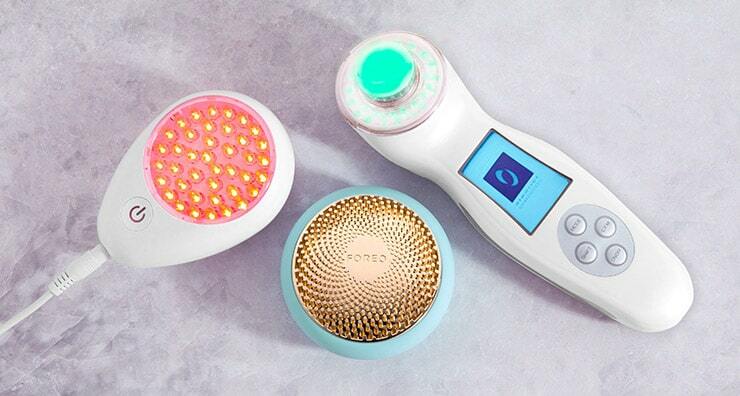 Learn about the benefits of LED light therapy and our favorite devices that utilize this cutting-edge technology! 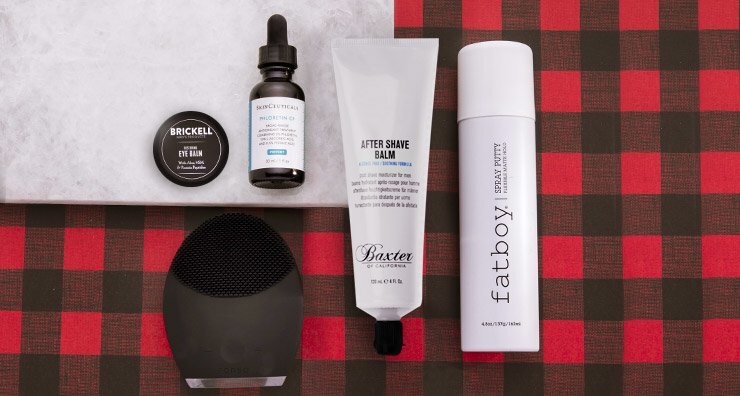 Whether you're shaving or maintaining a new beard, these grooming products will have you looking dapper for the holidays. Check out our list of holiday gift favorites for the men in your life! 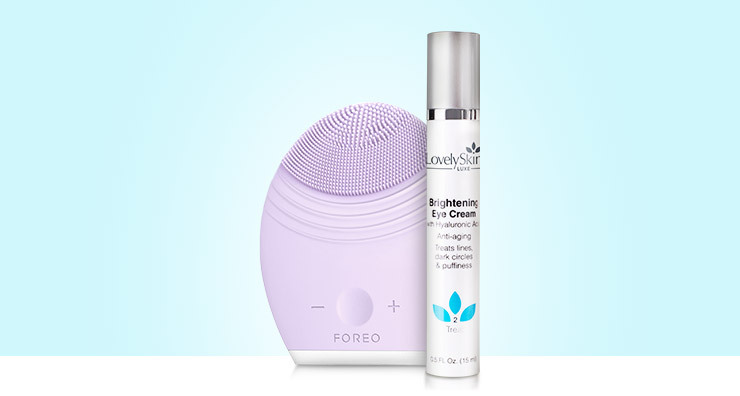 Here are the beauty tools you need to try, from cleansing devices to blemish-clearing blue light. 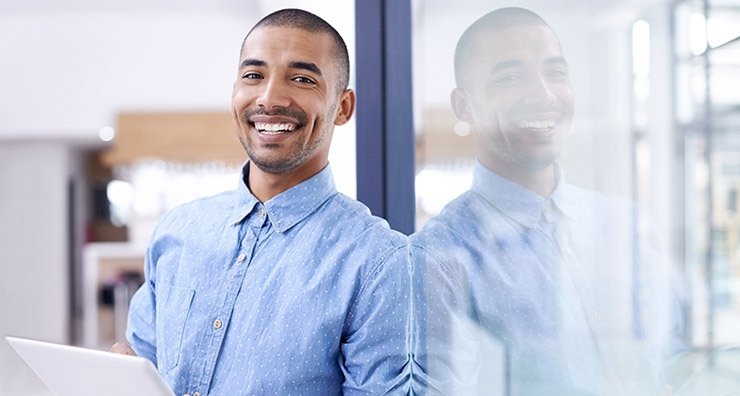 Discover 6 of our favorite products for men’s anti-aging skin and hair care. 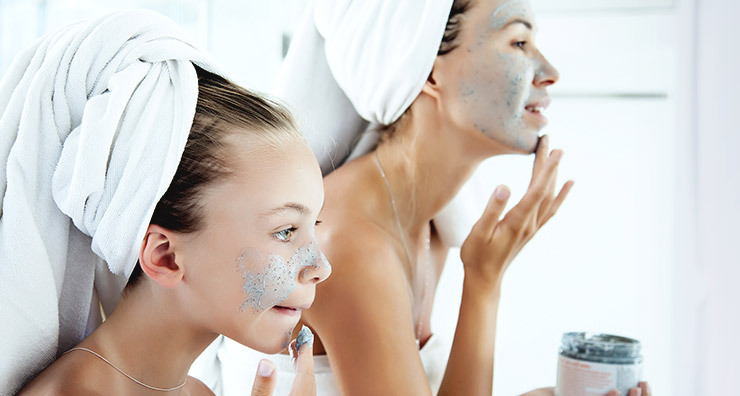 How to Do A Facial at Home in 4 Easy Steps! 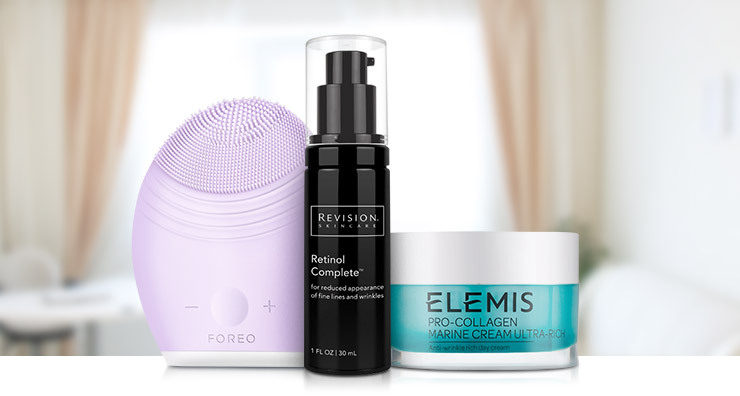 We show you how to do a relaxing facial at home with the best products and techniques. 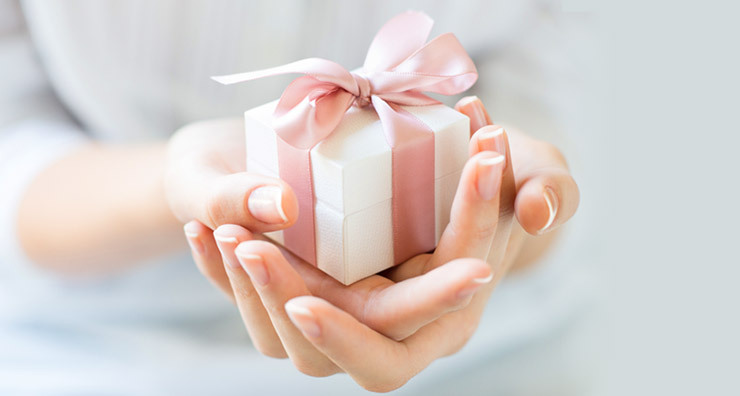 Find out which gifts they really want this Valentine’s Day. 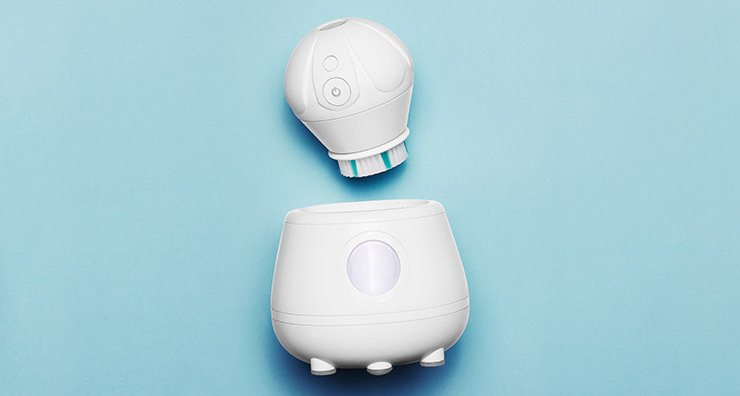 Learn what sets these four brilliant professional beauty gadgets apart. 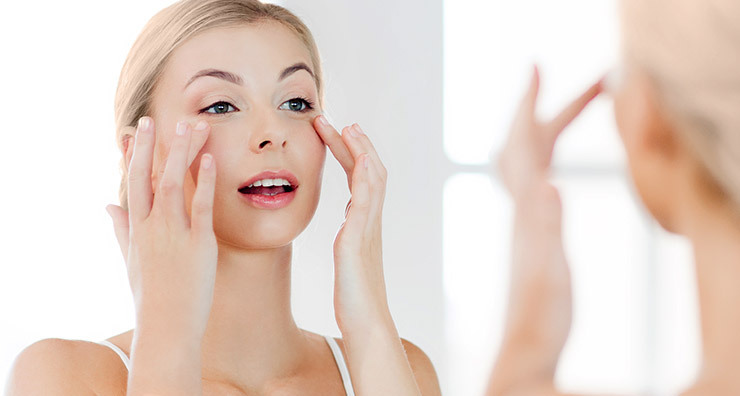 Learn how to keep the eye area looking youthful and refreshed with just two products. 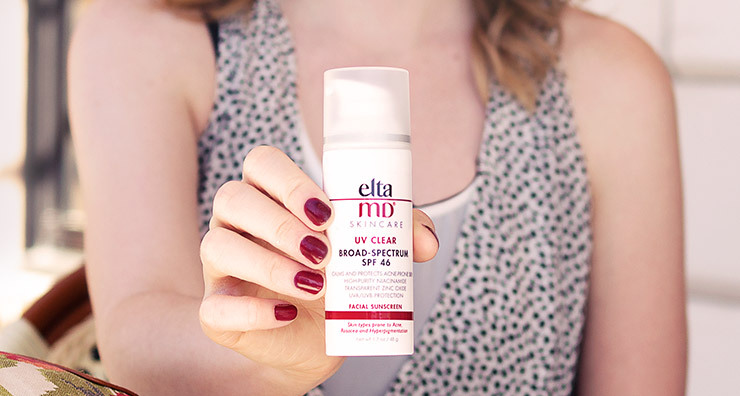 Find out from our experts how to get great skin in time for summer. 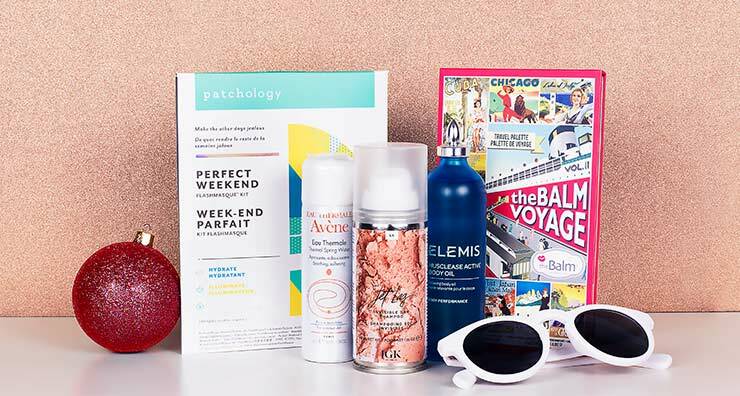 Find out how to spoil your mom this Mother’s Day with our curated skin care and beauty guide. 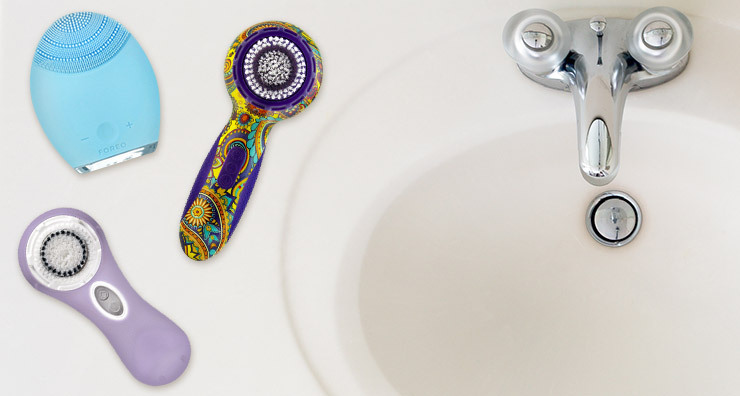 Find the perfect cleansing device for your skin care routine with this simple guide. Find out which tools and products were awarded top honors this year. 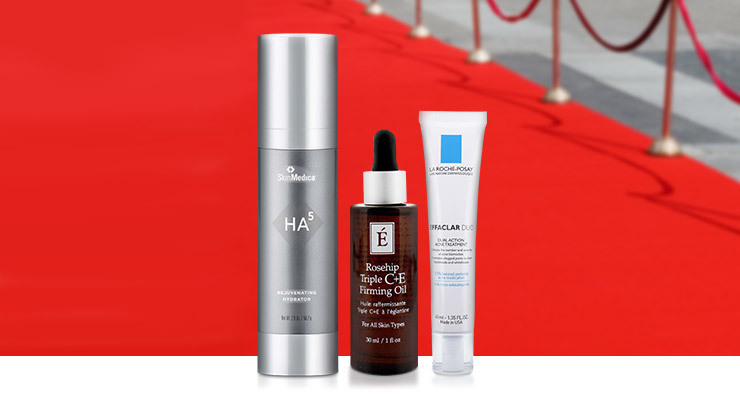 Learn six ways to prep your skin for Awards Night. 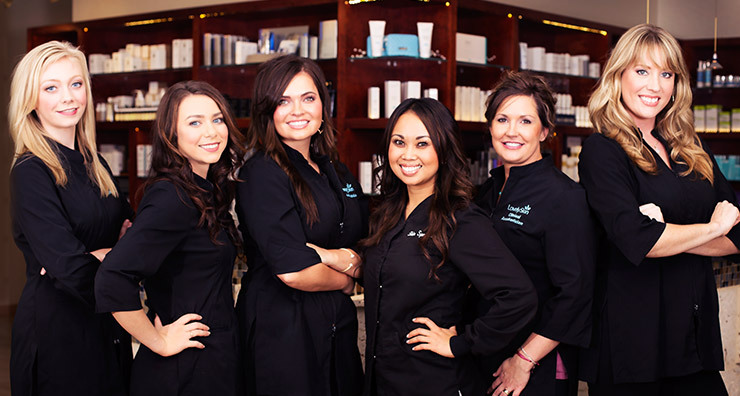 Get winter skin care secrets straight from the source – the LovelySkin aestheticians! 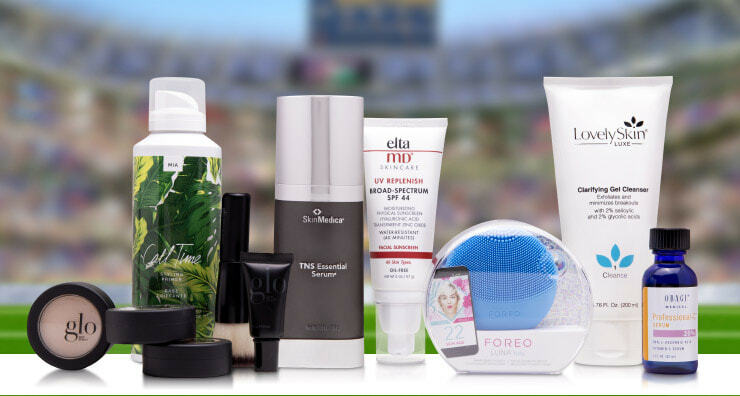 Learn about the top 10 products you need to keep your beauty resolutions.